2016 was a great year, my son was born, he’s a Monkey just like me. 2017 hasn’t been bad. So far I’v had the opportunity to train with a new mentor of mine Kenton in NCGF. 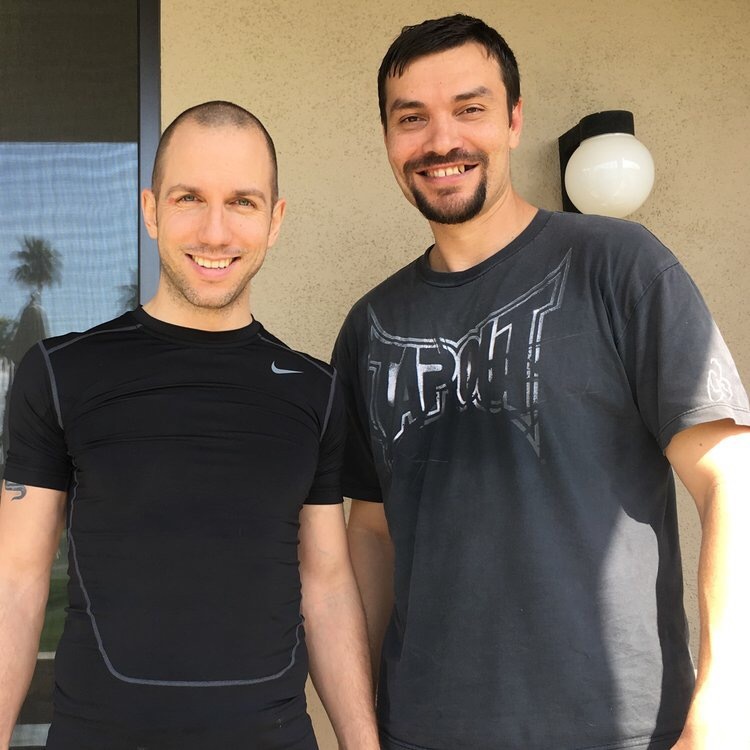 I’v been reading his blog SavageGungFu for a while now and it was awesome to get to train with him. 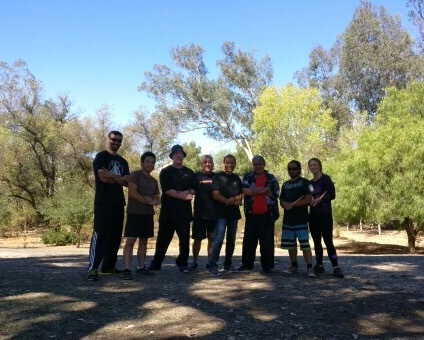 Then this month I flew to SF to spend a day training at a seminar with GM Mike Giron. What an awesome time with him and Jacob. Brought me back to when I first started martial arts with them in the back of a SeaFood City store in the Bay Area. These days expensive martial art magazines are more filled with useless ads then good articles on topics one actually cares about. The following link will take you to the FMA Informative. This is a great publication that puts out a free monthly newsletter as well as free magazines focused on FMA. 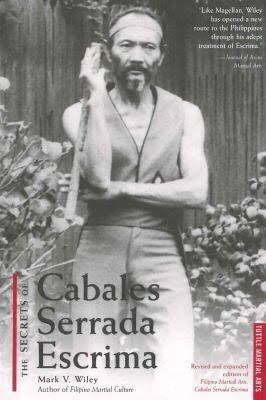 Master Khan published his Serrada manual with them. Be sure to check them out. Bruce Lee was a big advocate of working out and fitness. Any book you read of his is sure to discuss or include one of his fitness plans. 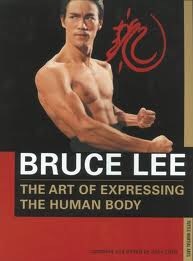 He believed that as martial artist we must train our body for optimal performance. 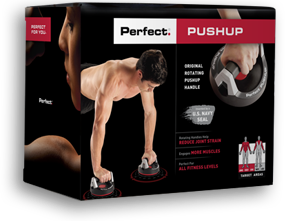 Lately after several injuries and new family commitments, my workouts have been based around the perfect push-up by BodyRev. I’d have to say that I’m pleased with its results. Have you been getting your workouts in? Here are some of the greats when they first started FMA. Can you see the Serrada influence in what their showing here? 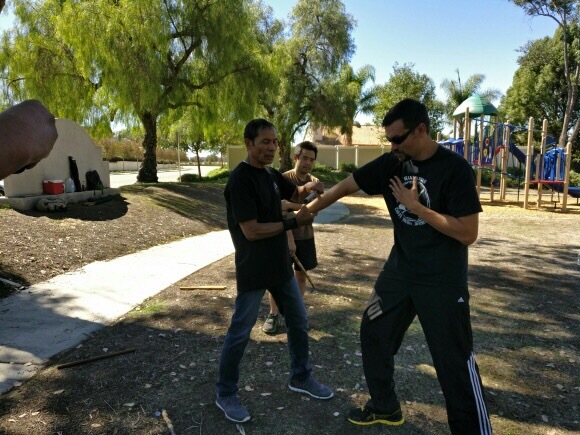 These same men also learned from Masters Leo Giron, and Bruce Lee. 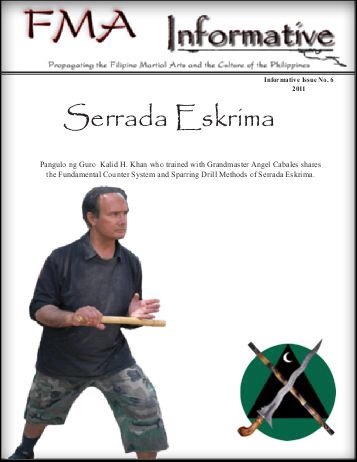 Check out this Link to a great little martial art book store and their stock on Serrada Eskrima Books.